Since the 2012/2013 season the Prague Philharmonic Choir has been organizing its own Choral Academy. This project offers study programmes spread alternatively over periods of one or two years, targeting the 16 – 26 age group of secondary-school and undergraduate students of singing. 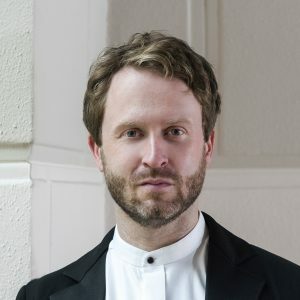 In the course of study, Academy students pursue their training in close association with the Prague Philharmonic Choir, accumulate experience and practical skills related to work with choral parts centered around the choir´s core repertoire, and make public appearances in a select series of concerts in this country and abroad. 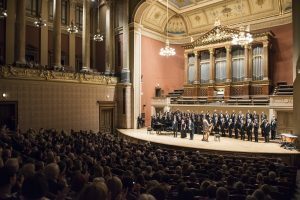 Some of the Academy´s graduates have followed up their study by passing auditions for one of the choir´s voice sections, entailing engagement as regular members of the Prague Philharmonic Choir. Essential new information about the choir in your e-mail.